Today saw the launch of the new 'Legend' series of limited edition signed Aston Martin car photographs by UK commercial advertising and car photographer Tim Wallace. 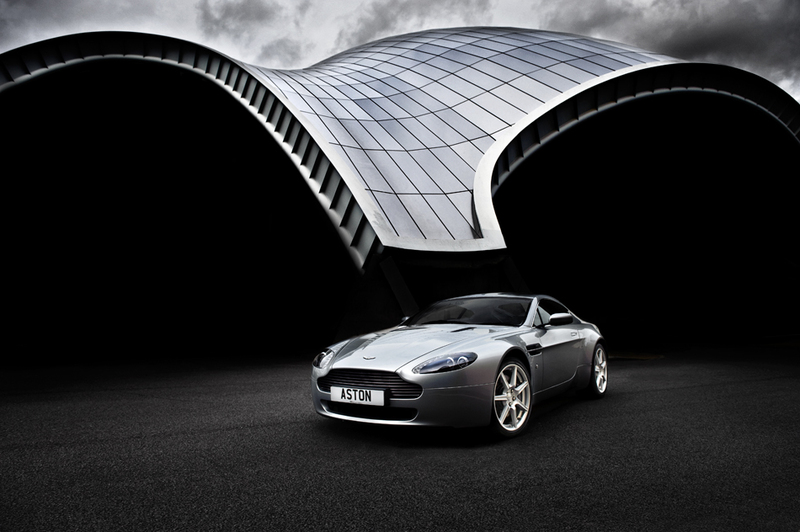 The new 'Legend' series of limited edition signed Aston Martin car photographs by UK commercial advertising and car photographer Tim Wallace. A great gift idea for any Aston Martin enthusiast. Tim- "This is a great offer and I'm very pleased that we've made the decision to offer this collection for enthusiasts. It has been quite a year shooting with Aston and 2010 is looking to be just as exciting and inspired."